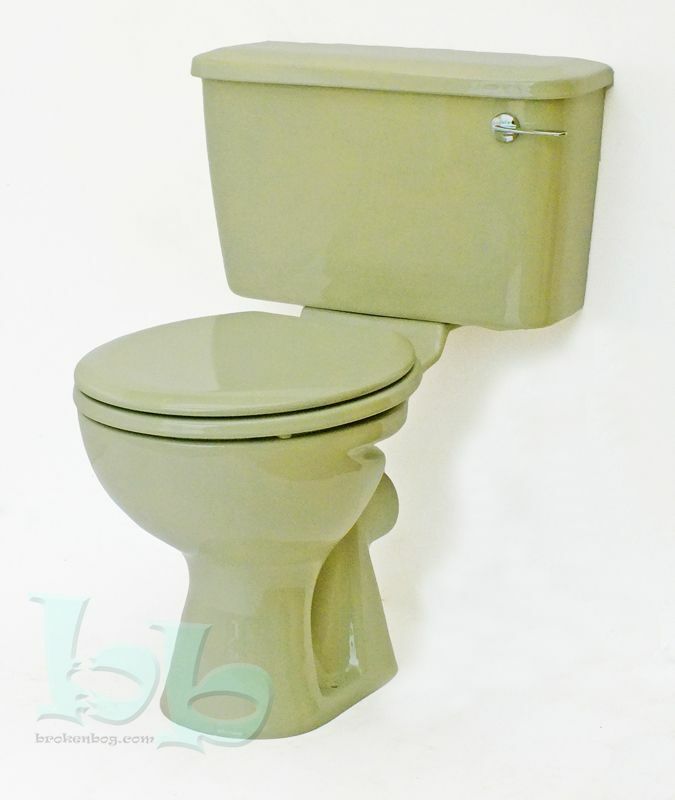 Close-coupled toilet pan and cistern in Avocado colour, comes as standard with internal fittings ready for installation as a complete replacement WC for an existing Avocado bathroom suite or as part of a new coloured bathroom installation. 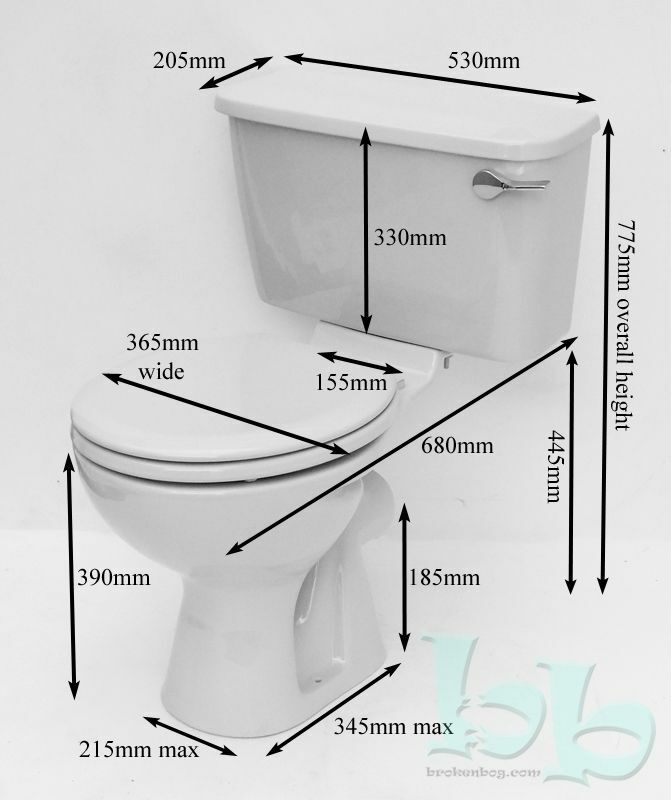 Matching toilet seat and a choice of Chrome or Gold-plated cistern levers available at additional cost - see dropdown menus below. These are brand new factory original items in glazed vitreous china, stored since manufacture and in pristine condition. Delivery to any UK address will be by TNT, with each item individually packaged for maximum protection and insured against any possible transit damage.